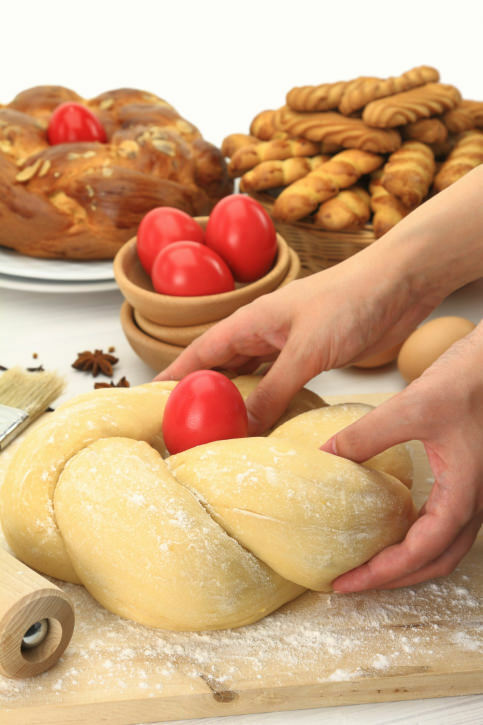 Did you notice that Greek Orthodox Easter doesn’t usually fall on the same day as everyone else’s? There’s a good reason for this. The Orthodox Christian Church calculates a bit differently than other Christian denominations. This isn’t done to confuse everyone. There are a few really good reasons why it may fall on a different date. The two Easters are calculated differently. Every now and them, both Easters do fall on the same date. This isn’t done on purpose. Sometimes, the two methods of calculating Easter lead to the same date. Here’s how the Greek Church approaches setting the date. The Orthodox Church uses the Julian calendar, not the Gregorian calendar, to calculate when Easter is. This is the calendar that was officially implemented by Julius Caesar and was in use primarily between 45 BC and 1582 AD. This means that it was the calendar that was used when the Orthodox Church was initially set up. Though much of the world now uses the Gregorian calendar, which replaced the Julian calendar, the custom has remained to use it to calculate the date of Easter. This is one reason why Easter may fall on a different date. After the forty days of Great Lent, Orthodox Christians celebrate Holy Week, which begins on Palm Sunday. When Jesus first arrived in Jerusalem, he was hailed as a king. This moment is honored during Palm Sunday. As the events of Holy Week unfold, Orthodox Christians commemorate the events that led up to his arrest, execution, and then his resurrection. In the Bible, all of these events took place after Passover. There is some debate amongst scholars as to whether or not the Last Supper was actually a Passover meal. However, in the Orthodox Church, it is acknowledges that Jesus and His Disciples shared this Passover meal together. Through this meal, Jesus established Holy Eucharist, thus transforming the custom from a Jewish one to a Christian one. As you may recall, this meal happened shortly before Jesus was arrested. Judas sat at that supper table knowing that he had betrayed Jesus and that His arrest was inevitable. Note that Passover falls at a different time each year, which is another reason why the date for Easter varies. 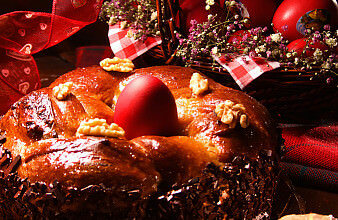 Another important element to calculating Greek Easter is the Spring Equinox. Generally, the date for Easter is set on the first full moon after both the Spring Equinox and Passover. Each year, the date of the Spring Equinox is slightly different. It’s usually somewhere in the third week of March. 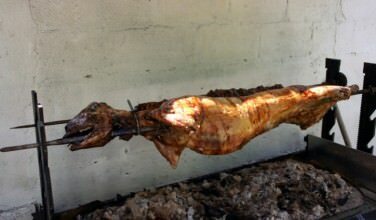 However, since it differs each year, this factor is something else that could affect when Greek Easter falls. 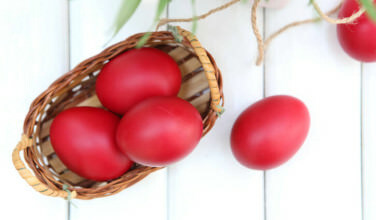 As you can see, calculating when Greek Easter is can be a difficult task and is the main reason why Eastern and Western Easter often fall on different days. Once every few years, however, the days coincide. This is the exception and not the rule. Also, the date for Easter can vary from early to late spring depending on how the calculations fall. One year, it could be in early April. Other years, it could fall at the beginning of May.